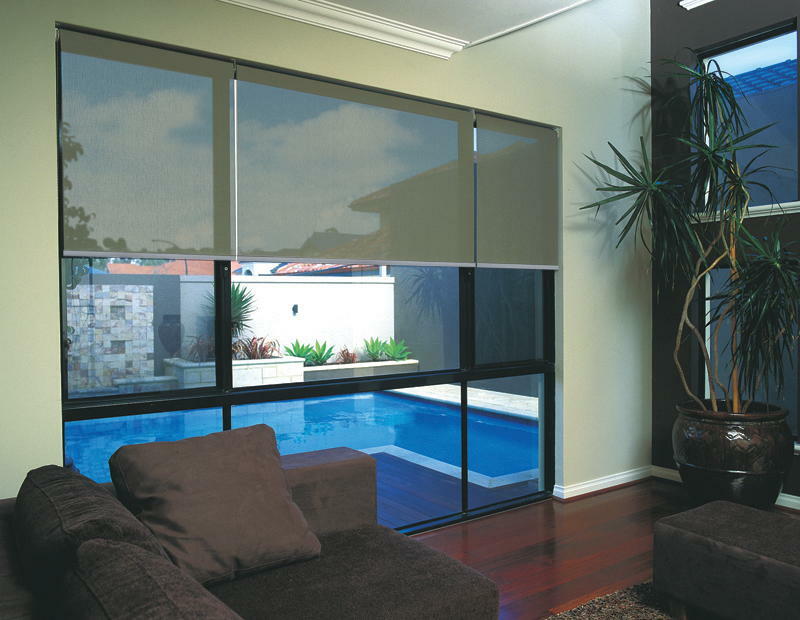 Our blinds are affordable and designed to enhance the mood you have created in your home. With an impressive range of colours and styles to choose from, our range of blinds in Gold Coast can make a bold fashion statement or blend unobtrusively in any room. Our blinds are custom-made to your needs and finished with colour coordinated accessories. Create the look you want with a selection of Australian-made fabrics that include plains, jacquards, textures and pattern prints incorporating your choice of stylish trims.